Today I learnt that this is an adjective. one of those noun adjectives,like clay. 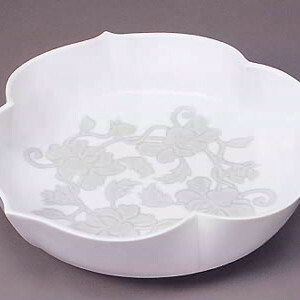 It is a type of clay used for making fine china. that it is made for delicate hands. you can almost see through it. The hands that have held you haven’t always been. Very rarely do they see you. They don’t look at YOU. They don’t hold you up to the light. So the fine lines and patterns they miss. perfected by your paths,chosen and provided. Need my hands be delicate? when trying to pick up your pieces I’ve been cut. Can my hands remain delicate? At first,my vision was cloudy. I knew not how to see,you. Holding you to the light never occured to me. your repute or your growl. I hold you to the light. a precious gem that deserves to be treasured. To be held delicately in loving hands.